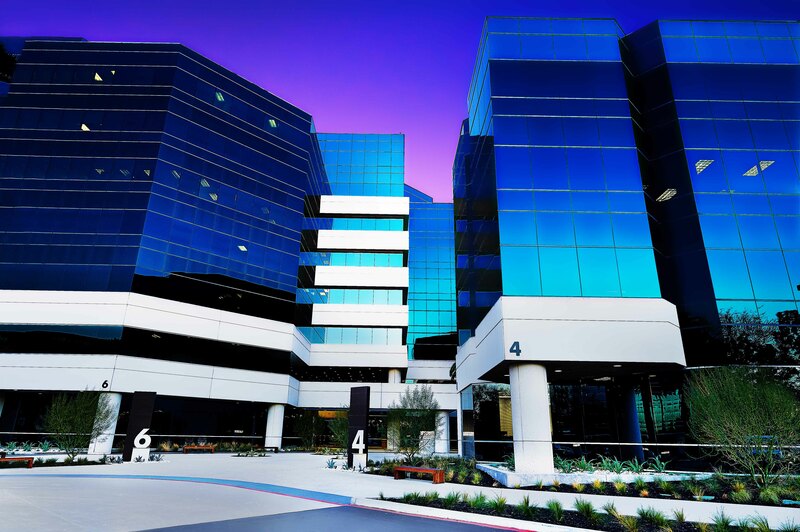 Partner Energy was selected by TA Realty to provide portfolio sustainability management services for their portfolio of office buildings, consisting of approximately 6.6 MM square feet. The client sought to reduce energy consumption by 10% and increase the sustainability of their West Coast portfolio by identifying and implementing low cost/no cost measures throughout their portfolio. Partner Energy’s scope of work included energy benchmarking using ENERGY STAR Portfolio Manager® on approximately 80 buildings ranging in size from 50,000 to 300,000 SF. Partner Energy also performed ASHRAE level I/II energy audits on approximately 60 of the buildings. Partner Energy’s certified energy engineers and professional engineers created an energy model which was used to calculate energy savings and cost savings from recommended energy efficiency measures. Partner Energy researched rebates and incentives from federal, state, and local governments along with multiple utility providers. From this data, simple paybacks, ROI, and project multiples were calculated for each recommended energy efficiency measure and reviewed with TA Realty. Partner Energy implemented a quarterly tracking system utilizing ENERGY STAR Portfolio Manager® and Partner Energy proprietary software. Third-party management of energy consumption enables the client to consolidate tracking and ENERGY STAR® reports, minimize errors, and increase consistency. Partner Energy serves as the client’s single point of contact for all energy-related issues. Demonstrated results within the first eight months of portfolio management included a 3.1% overall decrease in energy consumption and a cost savings of over $430,000.